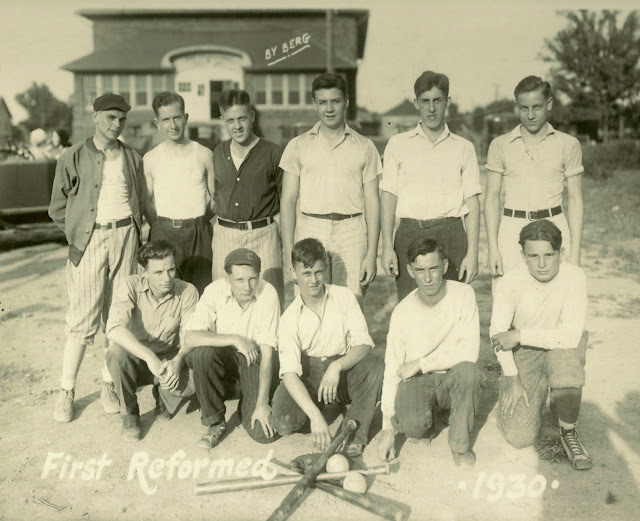 For many years our members have enjoyed fellowship through sports, participating in Church Leagues/YMCA/YWCA. 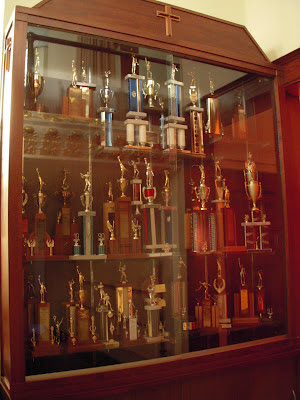 This bounty of trophies display outstanding achievements in Basketball, Softball, Bowling, Golf, and various events. we've got the ultimate Spirit, knowing true Victory in Jesus! formed on October 11, 1890 as the Sunday School class of Mrs. F.G. Steuber met in her home intending to organize a Mission Band. 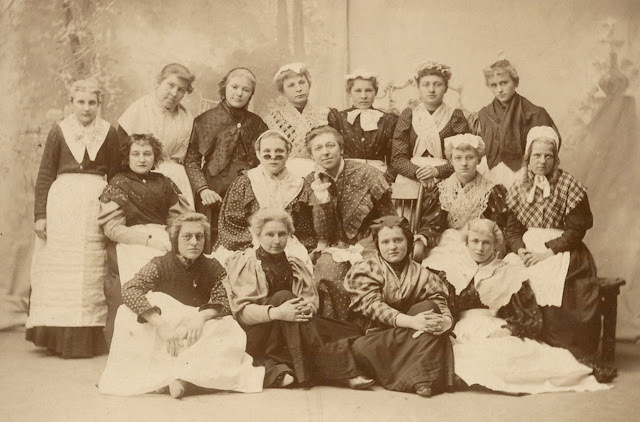 This group later joined The National King's Daughters (established 1892); paying annual dues, supporting worthy charitable causes both locally and across the country. Pictured below are First E&R Daughters who served our Heavenly Father. We have several pocket-sized booklets in our archives dating from the late 1920's thru mid 1950's documenting the activities and social programs of their monthly meetings; various Committees such as Membership, Kitchen, Entertainment, Sewing; tending to the sick and needy. 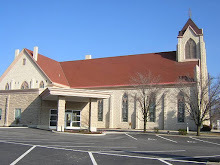 During the winter months they provided flowers each week to beautify the sanctuary for the worship service.